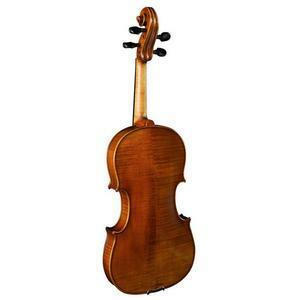 Available in full size only the Veracini violin is constructed from solid tonewoods and ebony. Hidersine synthetic core strings. 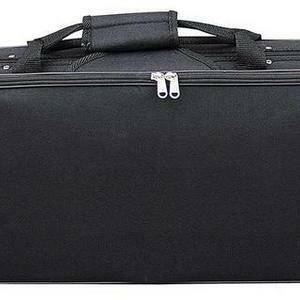 Suitable for the intermediate player and supplied 'guaranteed ready to play'. All instruments are individually prepared in our workshop so please allow 3-5 days for delivery. String upgrades are available for the price of the strings concerned. Please call us to order if required. 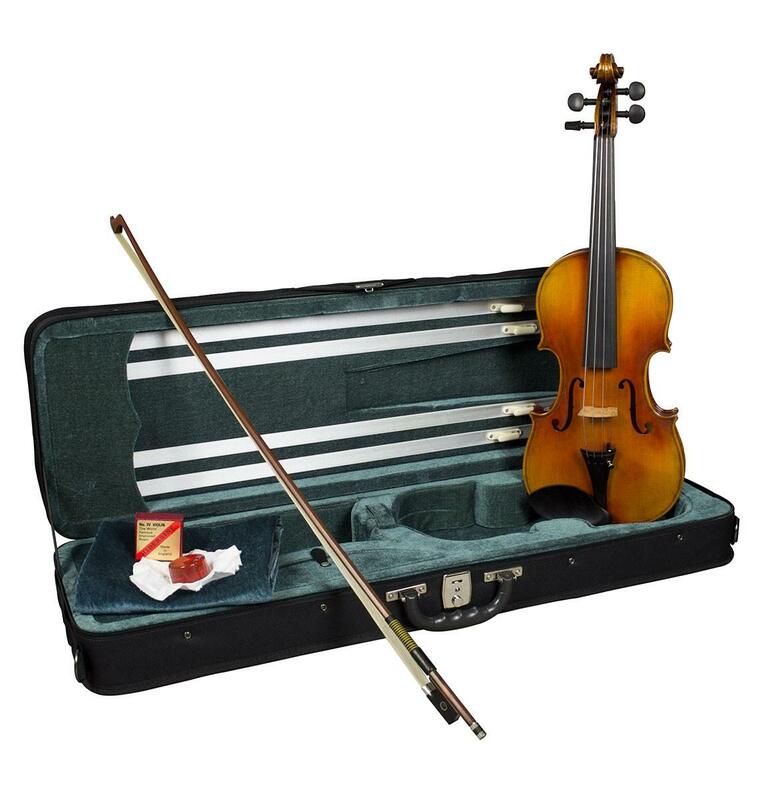 All our instruments and bows benefit from our 30 day returns guarantee. 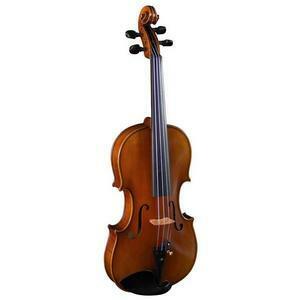 Terms apply Please feel free to contact us for more information about any of our instruments or bows. Light alloy or ebony tailpiece. Lightweight oblong case with music pocket.